3. Imports and sales of automobile supplies. NAOTECH thinks of safety, quality, and the environment. NAOTECH rapidly and faithfully reply to the requests of the customer. We abide the law with high ethics. 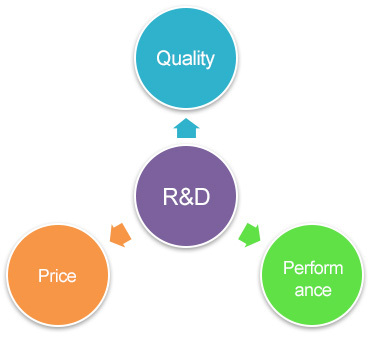 We always centralize research and development to improve technology.